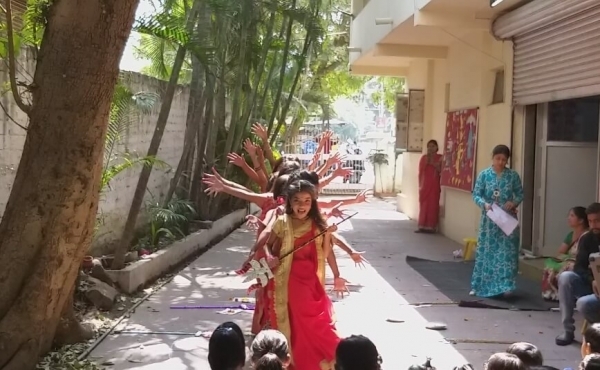 Keeping the festive spirit alive, the students and staff of SVN-2 celebrated Dussehra on 17th October 2018. 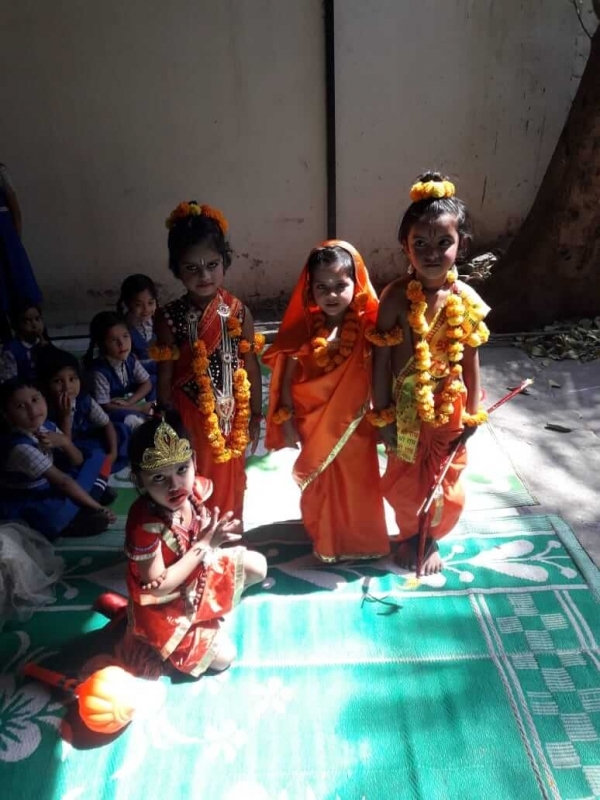 A special cultural programme was held in the school premises where the little girls performed a dance- drama depicting the history of Lord Rama and the struggles undertaken by him. 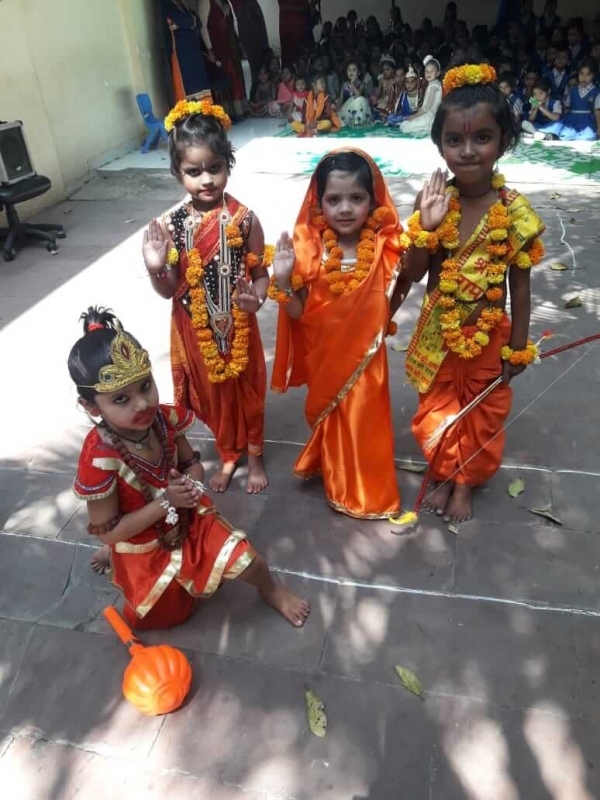 The tiny tots of KG-I were dressed as the characters from the great epic ‘Ramayana’ and beautifully portrayed the characters of Lord Rama, Lakshman, Sita, Ravan etc. 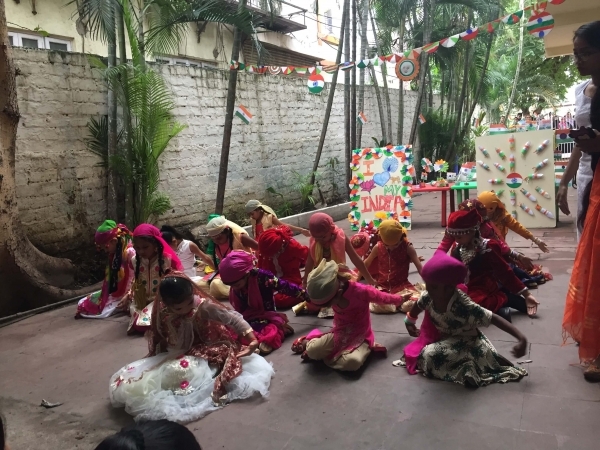 The audience also witnessed different shades of our rich traditions and cultural history through Krishna Lila, Garba, dance, Durga Puja, Ganesh Vandana and Shiv Bharat performed by the students. The festivities were filled with great joy and enthusiasm. 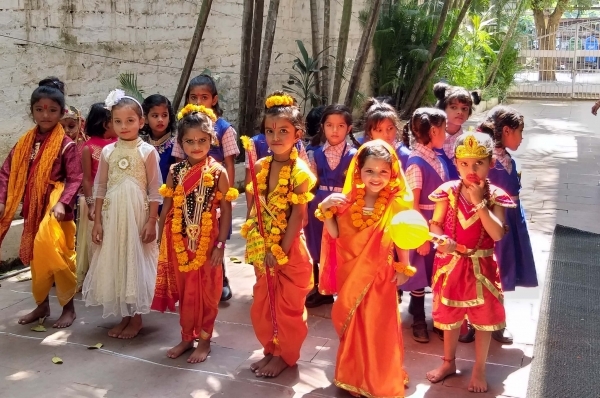 The cultural performances beautifully conveyed the message that good always triumphs over evil.